Remarkable Marketable Me: Screen My Colon! This story comes from Shelly Valderrama. diagnosed with colon cancer each year, and an estimated 50,000 die from it. polyps can prevent cancer from developing. *   When detected and treated early, the five-year survival rate is over 90%. *   If you have symptoms at any age, it is important to get screened. 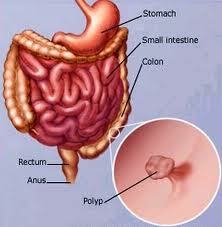 for finding and removing colon polyps—preventing colon cancer before it starts. Another quick video where Stickman gets the facts! Cancer Awareness on Friday! It is great seeing those blue ribbons! It's too personal to talk about. I don't understand how the test works. I'll get tested if I start feeling bad. I'm scared they'll find something. I'm not old enough to get colon cancer. These are some of the things people tell themselves to avoid getting screened for colon cancer. But if you're 50 years or older, have a family history, or experience symptoms at any age, you should be screened. A diet high in fat can substantially increase the risk for colon cancer—whereas a diet rich in fruits, vegetables and whole grains can reduce risk. Smokers have a 30-40% higher risk of developing colon cancer than non-smokers. Alcohol use in excess can also be a contributor. 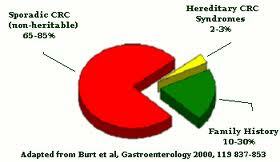 The most common symptom of colon cancer is having no symptom at all, which is why regular screening is critical. if you are experiencing any of these symptoms. The benefits of screening are well-documented and can be life-saving. Screening can stop cancer before it starts by catching polyps before they become cancerous. 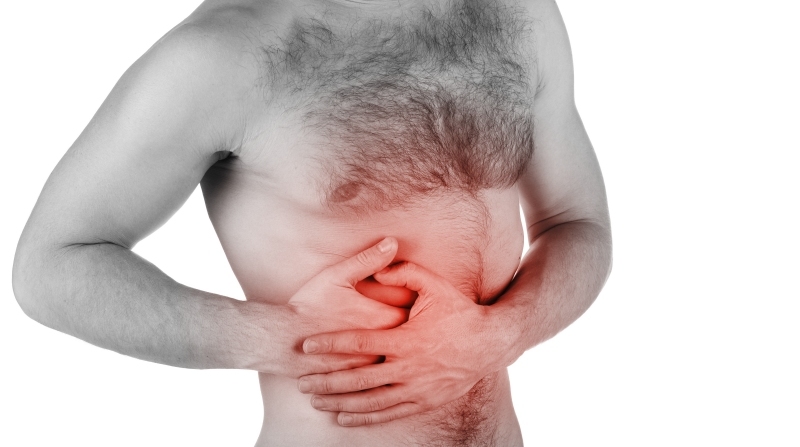 When caught early, colon cancer is more easily treated and can be cured. Make regular screening part of a healthy lifestyle. Talk to your doctor about getting screened for colon cancer. if you are experiencing symptoms. If you have a personal or family history of cancer, colorectal polyps, inflammatory bowel disease, breast, uterine, endometrial cancer, or some other cancers of the GI tract or female reproductive system, talk to your doctor about early screening. More frequent testing may be appropriate. Starting a conversation with your doctor about colon cancer screening may sound uncomfortable, but it’s a conversation that can save your life. Click here for a list of questions you can print and take with you when you see your physician. 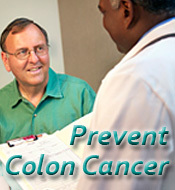 Remember that colon cancer is preventable and easy to treat when detected early. 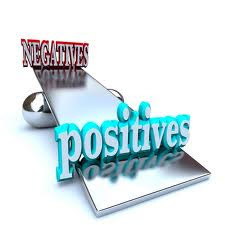 So talk with your healthcare provider about what kind of screening is right for you.